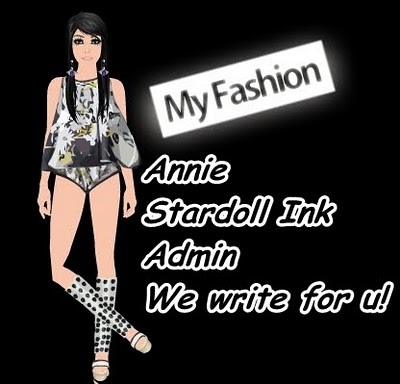 Stardoll ink: Sorry! No post for one time! 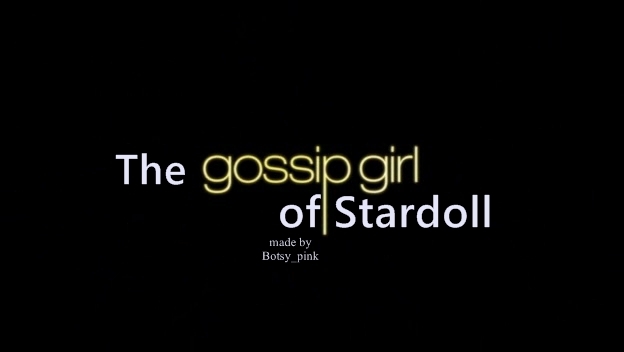 Hello.Sorry but i will busy these days and more.........Sorry i will busy with school :(.